TBR Thursday is one of my favorite weekly posts from Bionic Book Worm’s lovely blog. If you aren’t following her yet, well, you really should be. Not only does she do great reviews and bookish posts, she’s an all-around lovely person. All book summaries are courtesy of Goodreads. WWW Wednesdays: What are you reading? Two posts in one day? You lucky things. WWW Wednesday is a meme hosted by Sam at Taking on a World of Words. It’s open for anyone to join in and is a great way to share what you’ve been reading! 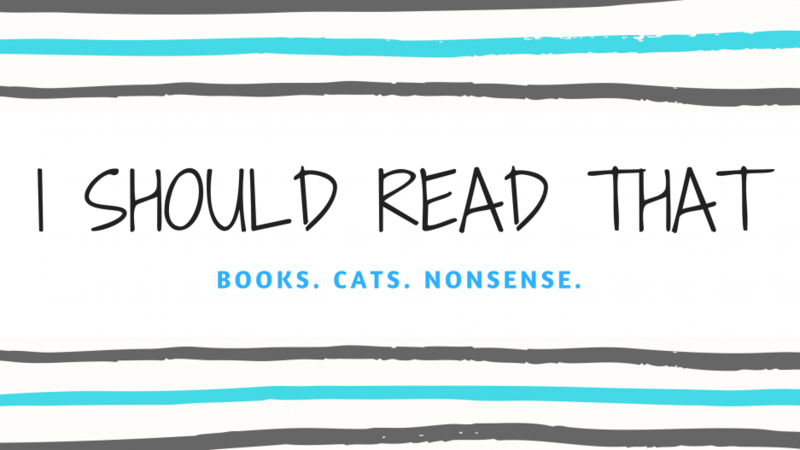 All you have to do is answer three questions and share a link to your … Continue reading WWW Wednesdays: What are you reading?